Considering the Nutrition and Versatility, This Seed Should Be a Pantry Staple! PBS fundraisers—every once in awhile they show something so interesting we can’t change the channel. And that was the case the other night. 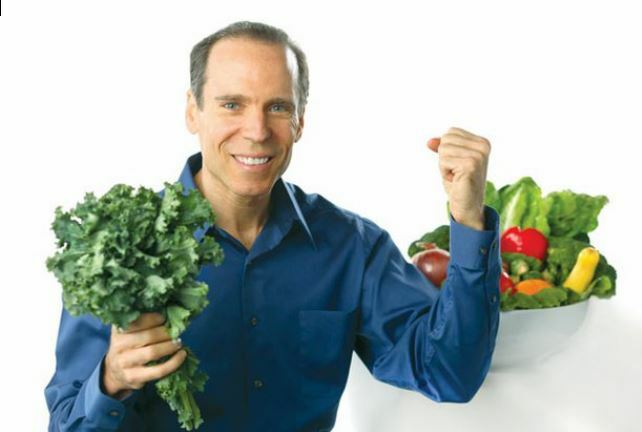 Dr. Joel Fuhrman was sharing what he knows about preventing and recovering from disease through healthy eating. Tuning in late, I only caught a little, but what I did catch grabbed me: According to Dr. Furman’s research, G.O.M.B.S. is the way to eat to protect the body from the on-set of disease (at any age). G = greens, O = onions, M = mushrooms, B = beans and berries, and S = seeds. Great news. Most of us use these foods every day. But let’s focus on the seeds. 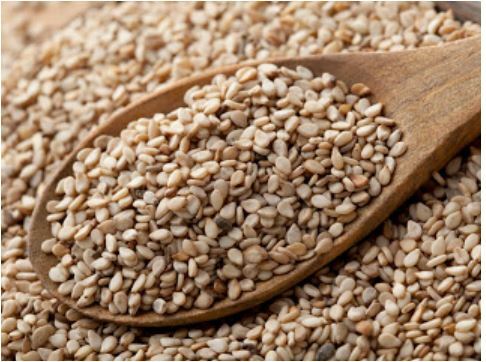 Chia, flax, and sesame are considered nature’s powerhouse seeds. Chia and flax have gotten lots of attention, but the lowly sesame seed? What makes it so special? I always thought it’s only call in life was to adorn the hamburger bun. It is loaded with essential minerals such as manganese, copper, iron, phosphorus, and calcium. It is high in mono-saturated fatty acids. It promotes bone health (it’s loaded with calcium) and prevents osteoporosis. It prevents tooth decay, halitosis, bleeding gums, and dry throat. It is a strong anti-oxidant—highly anti-cancer. It is also used as an anti-depressant. It promotes good stomach health. It’s oil reduces hypertension, eases stress, reduces anxiety. It protects against antibiotic-induced kidney damage. This is a very good case for indulging in more tahini, wouldn’t you say? And I’ve been tossing 1/4 cup in my green smoothies every morning for the calcium factor, but didn’t have any idea sesame seeds were such little nutrition power houses. So the plan is to use lots more. Seriously, these are just a few suggestions. Hundreds of great recipes popped up. I’ll be pulling my favorites to create my own Cook’n chapter, Cook’n With Sesame Seeds. Anyway, who knew this non-descript tiny seed could do so much good or had so many uses? With all the nutrition and versatility—it’s time sesame seed became a pantry staple!